WE ARE PROFESSIONAL MANUFACTURER & EXPORTER OF OFFICE FURNITURE & ACCESSORIES – CHAIRS, DESKS, SEAT & BACK COVER, ARMREST, GAS LIFT, BASE, CASTOR, MECHANISM…ETC. WE HAVE BEEN DEDICATED TO THIS LINE FOR MANY YEARS. 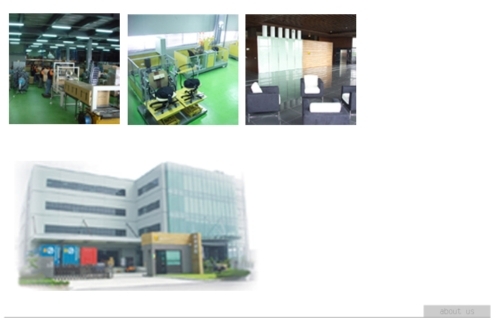 OUR BEST QUALITY (ISO9001 CERTIFIED) & SERVICE, AND THE COMPETITIVE PRICES MAKE US IN A LEADING POSITION IN TAIWAN. WE SINCERELY LOOK FORWARD TO A PROSPEROUS COOPERATION WITH YOU!